3 Days gorilla safari in Volcanoes national park. 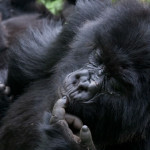 Quote includes a gorilla permit, transport & accommodation. 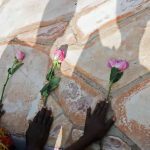 This tour starts from Kigali; tour activities include visit to the genocide sites, local markets, gorilla trekking and either golden monkey tracking or Hike to the Dian Fossey Grave site. Travel time to Volcanoes NP: About: 2 Hours. 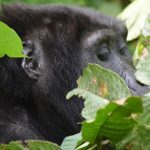 Have an early breakfast at your hotel, you will prepare to set out for this great adventure of trekking the mountain gorillas in the park. 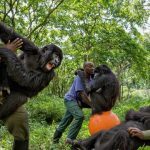 The procedure are quite easy, you will proceed to the headquarters of the park where you will gather for a vital briefing regarding these gorillas, prior to partitioning into groups. 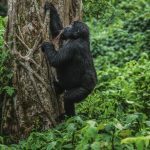 If fortunate, you will surely soon find the mountain gorillas and while there you will be permitted to spend one hour in the presence of these very peaceful giants. At the finish of this trek, you will return to your lodge for lunch and relax. 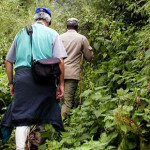 In the afternoon if interested set out for a tour to the twin lakes of Ruhondo and Burera or take a community walk around neighboring communities of the forest. Interact with the local people; learn about their way of living. After a wonderful evening, you return to your lodge for dinner and rest. Early breakfast and proceed for golden monkey tracking, another existing adventure in volcanoes national park. After briefing, finally enter the forest to meet face to face with the golden monkeys. You will see them play as they jump from one branch of tree to the other; all this will be amazing and memorable for your safari. Drive back to Kigali for a city tour, you will visit some craft shops and buy for yourself a souvenir. 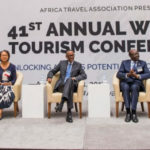 Continue to the airport for your flight and say farewell to Rwanda. 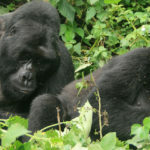 To arrange the 3 days Rwanda gorilla tour,Contact.